Submissions for the 70th Cannes International Film Festival is now open! The festival will be taking place from May 17th until 28th, 2017. Films can be selected for the Official Selection: Competition (features and shorts), Out of Competition or Un Certain Regard. The Selection Committee decides which category a film can participate in. Films can be selected for the Official Selection: Competition (features and shorts), Out-of-Competition or Un Certain Regard. However, the Selection Committee decides which section a film can participate in. The Cinéfondation Selection is reserved for short and medium length films from film schools. The Short Film Corner is exclusively reserved for shorts. The Caméra d'Or is not a specific category; it is an award. However, all selected first features compete for the Caméra d'Or, awarded to the best first film presented in the Official Selection (Competition, Out-of-Competition, Un Certain Regard), in the Director's Fortnight or in the Semaine de la Critique. As part of the Marché du Film, sellers and producers can screen their films for a fee. The deadline for film school students is on 15 February 2017, and for short films on 1 March 2017, and for feature films on 10 March 2017. The call for submissions of the 8th edition of Middle East Now is now open! Middle East Now will be held in Florence from April 4th until 6th 2017. Middle East Now is looking for talented film directors who tell stories through beautiful movies and to present the real face of the Middle East. 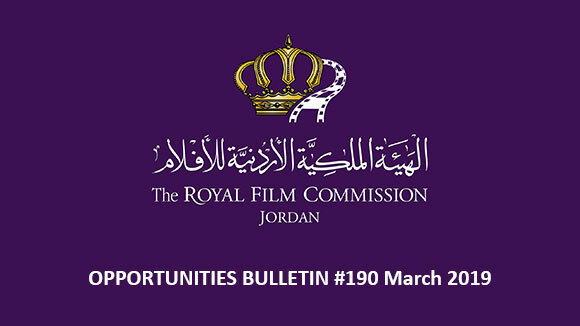 The call is open to feature films, documentaries, shorts and animation films produced in 2015-2016-2017 and coming from Jordan, Afghanistan, Algeria, Bahrain, Egypt, Iran, Iraq, Israel, Kuwait, Lebanon, Morocco, Palestine, Qatar, Saudi Arabia, Syria, Libya, Tunisia, Turkey, UAE and Yemen. If you want to participate with a feature film, a documentary, a short film or an animation film – for the international competition with the “Middle East Now Audience Award” and the ”NYU Florence Best Short” - please fill in the entry form in all its parts and send a copy of the film by post or a web link by email. 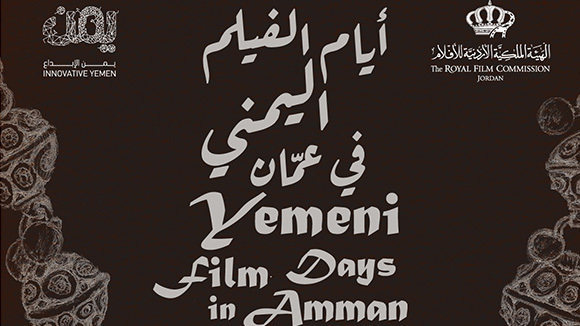 For its 9th edition, which will take place in Beirut (Lebanon), from March 16-26 2017, Ayam Beirut Al Cinema’iya – Beirut Cinema Days is launching a new call for entries. 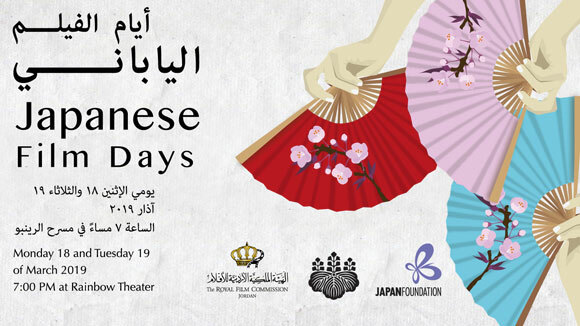 Beirut Cinema Days brings together filmmakers and producers from around the Arab world with international professionals in order to foster cultural exchange and encourage co-productions that include the new generation of Arab artists. 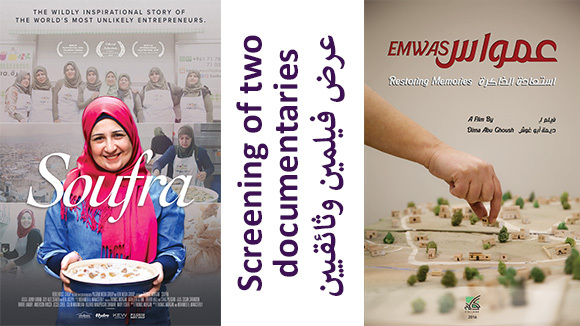 Feature films, documentaries and short films from or about the Arab world (including Jordan, Algeria, Egypt, Lebanon, Morocco, Palestine, Syria and Tunisia, as well as Bahrain, Djibouti, Iraq, Kuwait, Oman, Sudan, the United Arab Emirates, Yemen, KSA, Mauritania and Comoros) and produced after April 2015 are welcomed. For short films, please fill in the online entry form and send a link to your short film by email to ayam@beirutdc.org . The submission deadline is on 3 December 2016. La Fabrique des Cinémas du Monde is a professional programme, developed by the Institut français, to help talented young directors from emerging countries increase their international exposure. Every year, the directors and producers of 10 first or second feature film projects are selected to attend this programme during the Festival de Cannes. - Directors must come from one of the eligible countries. - The project must be the director's first or second feature-length film (fiction, documentary or animation). - The project must have a local producer (or a producer from one of the eligible countries) who has produced a short- or feature-length film in the last five years. - Each director or production company may only submit one film project. - Co-producers may not apply but they must appear in the registration form. - The film's provisional budget must be less than €3 million. All projects must be registered and received online by Wednesday, November, 16th, 2016 at the latest. A maximum of 120 projects will be accepted. Sometimes submissions have to close before the deadline. Apply now! Set in the heart of Iran’s capital city Tehran, Fajr International Film Festival pays tribute to quality local and international films. It is an event that celebrates cultural exchange, displays creative achievements of highly acclaimed cineastes and showcases films promoting artistic contribution to the medium. Moreover, the festival also pays special attention to films that seek justice, defend the oppressed and underline humane and moral values. The festival focuses especially on films from the Middle East and Central Asia as well as works heralding peace and friendship as true teachings of the holy prophets. The 35th edition of Fajr International Film Festival will be held from April 21st - 28th, 2017 in Tehran, under the supervision of well-known Iranian filmmaker, Mr. Reza Mirkarimi. The world premiere films are of high priority. Accepted formats: Non-encrypted DCP, Apple ProRes 4444 or Full HD File (plus a blu-ray backup) with English subtitles. Feature films (fiction, documentary, animation) of at least 70 minutes running time, intended for theatrical release. Short films (fiction, documentary, animation) of at most 15 minutes running time. 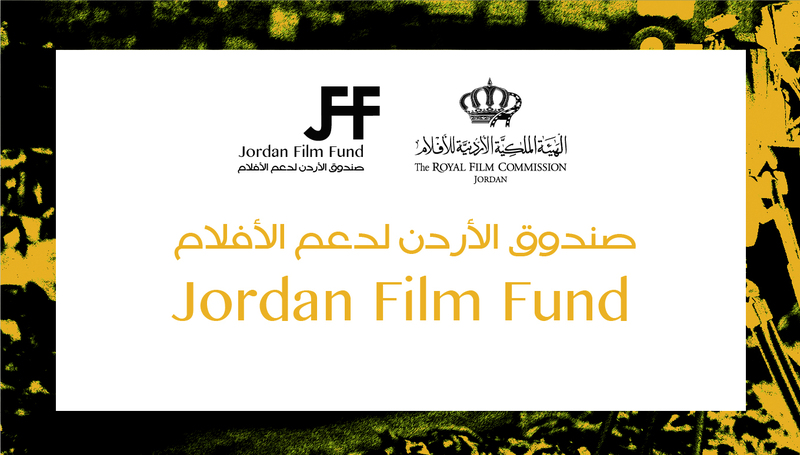 All films have to be registered at online film entry in the festival website (www.fajriff.com). The submission form must be completed by the producer or international distributor of the film. In case of any international screening, Iranian films will not be included in the main sections of the festival. 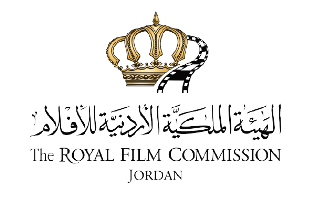 International films, already premiered in the Middle East and Central Asia (with the exception of the country of origin), will not be selected for the main sections. In case of submission in previous editions, the film is not eligible to be submitted again. The duly completed online entry form with tracking code, printed and signed by the producer or the international distributor of the film, as well as the previewing versions for selection must reach the Festival Office before the assigned deadline (March 10th, 2017). Berlin fashion Film Festival is an intimate experience for the creative community of filmmakers, brands, designers, producers and agencies. With every edition, the festival curates a new programme focused on celebrating the best film productions focused on lifestyle, beauty and fashion. To enter your work, just hit the submit button below. You will then be able to sign up for an account or log in to our awards management system. Be part of San Francisco's leading movement for films & discussions about people and the planet. Submit your film now to Green Film Fest 2017, taking place from April 20th-26th, 2017. Now heading into its seventh year, the Green Film Fest is a hub for the eco-savvy and green-curious to meet filmmakers, environmental experts and campaigners to watch, discuss, and create ideas for a better world. The festival is seeking compelling and relevant new films on the environment & sustainability. As well as the opportunity to screen your film in the San Francisco Bay Area, being a part of the Festival will connect you with local partners to support the ongoing success of your film. The festival is open to new or established filmmakers from anywhere in the world and there are no restrictions on length or genre. Entries are eligible for the Festival's Awards, including the Green Fire Award with $5,000 prize. Late deadline is on November 21st, 2016.